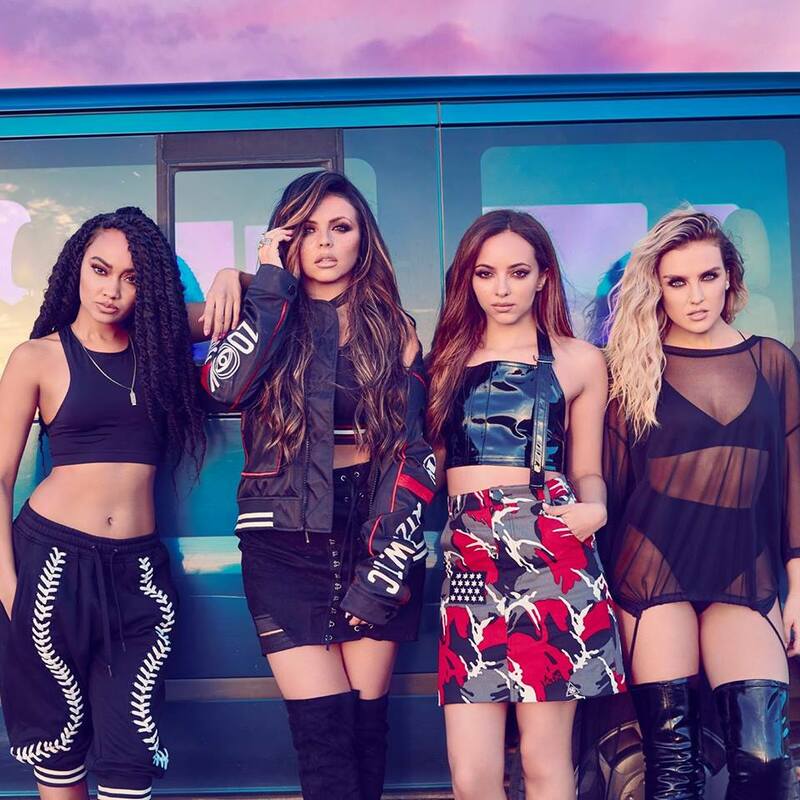 British girl group Little Mix – composed of Perrie Edwards, Jesy Nelson, Leigh-Anne Pinnock and Jade Thirlwall – have reunited with songwriters Iain James and Plested for a new collaboration. Meanwhile, Plested is responsible for co-writing “Touch” alongside Shungudzo Kuyimba, Patrick Patrikious and Hanni “Youthonix” Ibrahim. The MNEK-produced cut peaked to number four on the UK Singles Chart. Little Mix, on the other hand, are expected to release their fifth album – featuring further contributions from fellow recording artist RAYE – later this year via Syco Music (UK) and Columbia Records. James and Plested, on the other hand, have collectively contributed to the next projects by Lights, Ella Henderson, Calum Scott, Louisa Johnson, Taya, Mollie King, Ava Lily, Tamera Foster, Mahalia, Liza Owen, Dakota, Fleur East, Becky Hill, Leona Lewis, Twinnie, Macy Maloy, Kiah Victoria, and Eve. Stream the audio clip for “Habits” below.